On November 10, 2014, the TEL team within INSTIL organised the M25 Learning Technology group’s meeting. 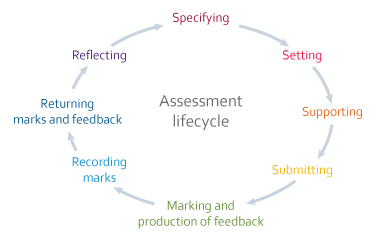 The event took place in the Saint Mary’s Road campus on a Thursday afternoon and around 40 learning technologists from over 15 universities the across the M25 region met at UWL last week to share experiences and approaches to electronic assessment and feedback. 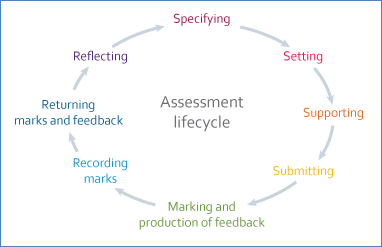 Research and development work on electronic management of assessment (JISC).